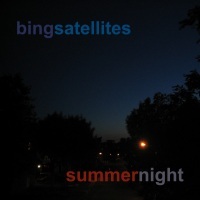 Bing Satellites - Summer Night - BFW Recordings netlabel - Music is free! ambient, shoegaze, indie, experimental, electronica - independent netlabel sharing music with you for free! 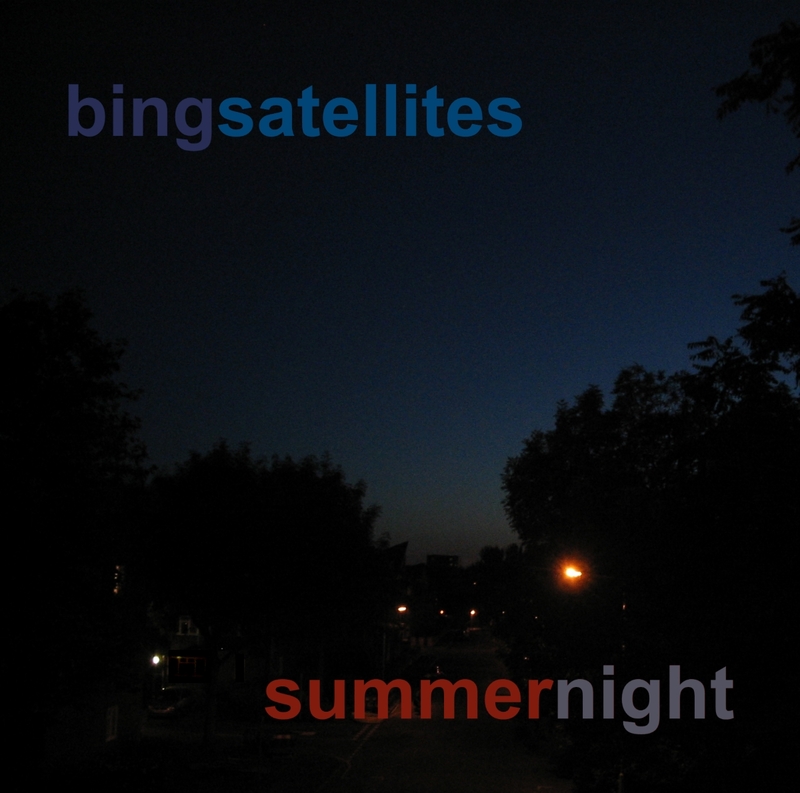 Re-issue of Bing's first official release - a chilled ambient album - now remastered. Includes two live tracks ('Messages' and 'Astronaut') and an extended extract from the experimental piece 'Music For Horns in G major'.